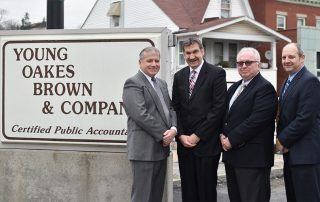 Providing accounting and consulting services to the region for over a century. 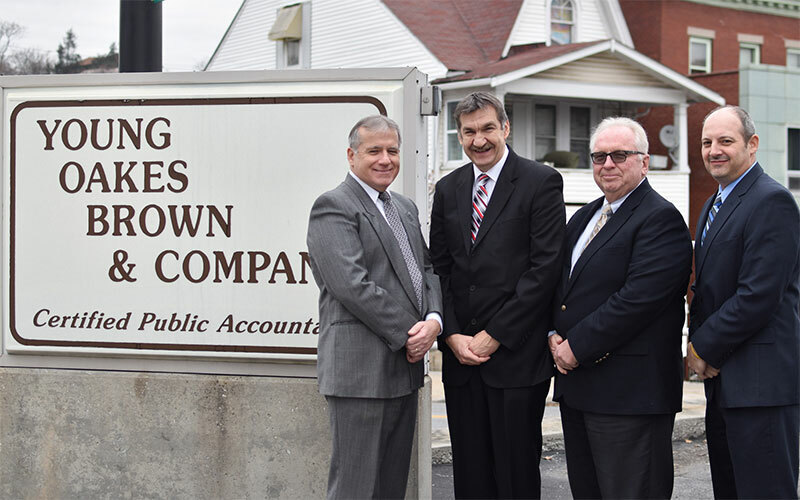 Established in 1917, YOBCO is one of central Pennsylvania’s most experienced accounting and consulting firms, currently serving more than 775 businesses, local governments, and not-for-profit organizations, and 3,000 individuals. YOBCO’s philosophy of personalized service means that two senior staff members are assigned to business, local government, and not-for-profit organization accounts, ensuring that you’ll receive an in-depth, diversified approach to all your needs. YOBCO offers a complete range of consulting and accounting services for businesses, local governments, not-for-profit organizations and individuals. We proudly serve businesses from any sector and look forward to working with you. QUESTIONS ABOUT ACCOUNTING? JUST ASK.